Details were discussed during Ambassador Kim Hyun Joon’s visit on September 5th. 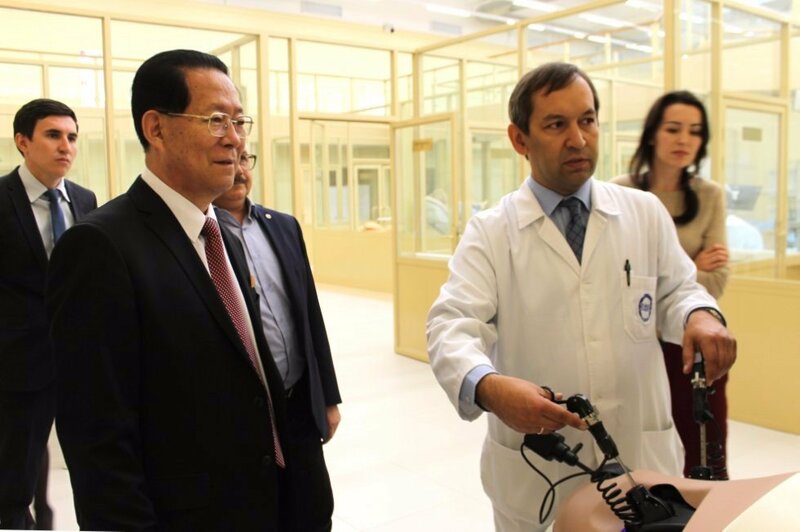 Mr. Kim toured the Institute of Fundamental Medicine and Biology after his meeting with President of Tatarstan Rustam Minnikhanov. 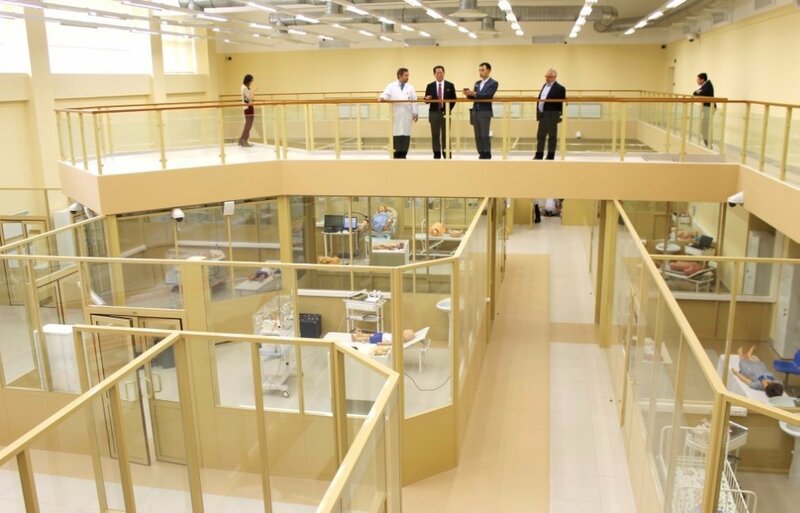 He chose to see the Medical Simulation Center and some other facilities. 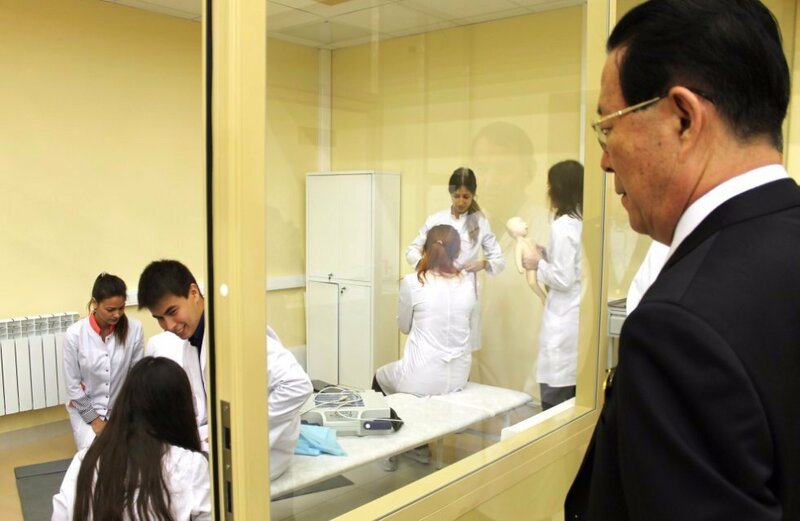 Vice-Rector Linar Latypov commented, «Of course, DPRK’s authorities have interest in joint projects and student exchange. Ambassador and I reached a preliminary agreement to host Science Days at KFU and North Korean universities. We now have to think about best ways to do that». 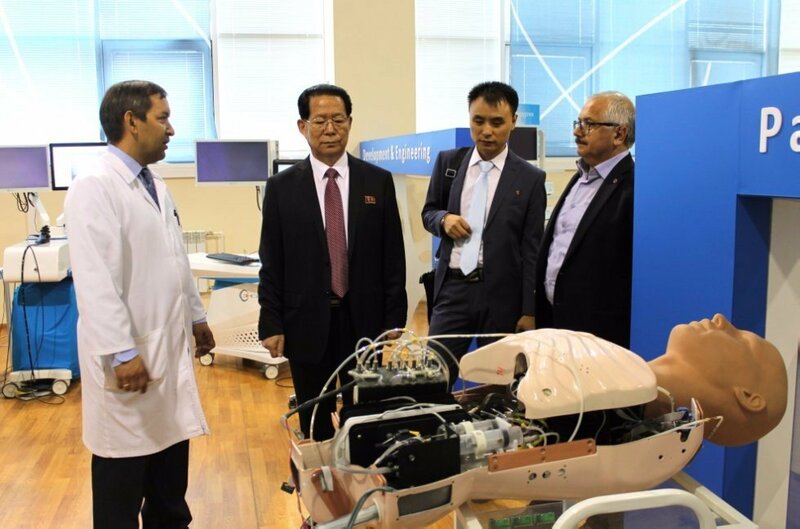 KFU has not yet established any ties with North Korean academia, so this visit may become a logical first step in that process. Korean language and culture are one of the majors at the University, and there is the recently founded Center for Korean Studies at the Institute of International Relations, History and Oriental Studies.